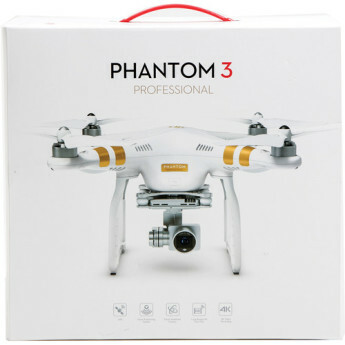 For all of the bells and whistles and new features, in the end it's all about the footage that the Phantom 3 Professional is capable of capturing.Simply put, the Phantom 3 Professional's ease of use combined with its super-smooth, ultra-high-resolution 4K video camera excel in every way. 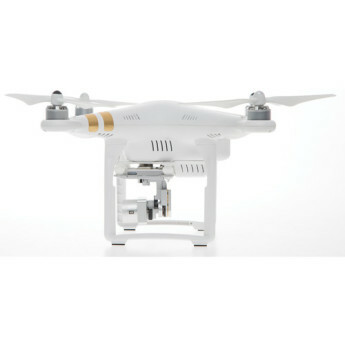 For $1,259, users get an incredibly capable flying 4K video camera, The new controller and its support for Apple's Lightning connector is a major improvement, Improvements to DJI's iOS app offer even more control, Longer flight time, faster, and still compatible with the same "smart battery"
DJI’s Phantom 3 is probably one of the easiest drones to fly that’s available to purchase today. 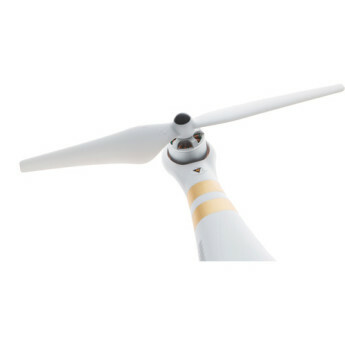 Flying it is ridiculously easy, and only requires an afternoon in a flat, unobstructed area to learn the basics. 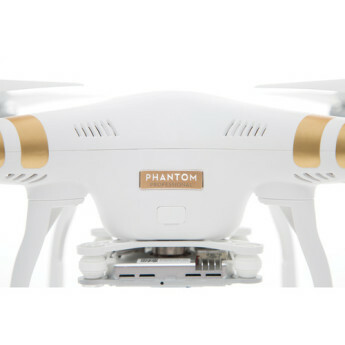 The Phantom 3 4k is the best drone i ever had!!! And very easy to fly!! 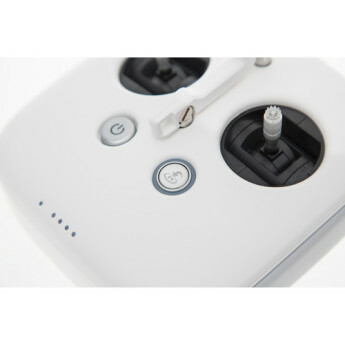 The quadcopter was sold wit an old version of Firmware, I update the drone and could not update the Remote control, wich I think is damaged , because when I turn it on after a full charge allways show a red light, and it should be green. I sent a return and refund request, separately. 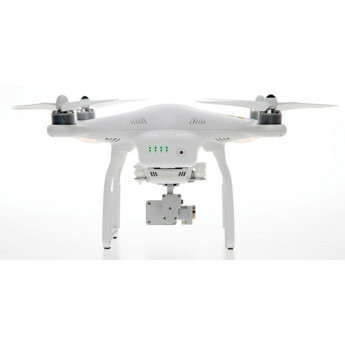 I use this product as professional photography and it works awesome.great feature, easy to control and great quality. worth paying. 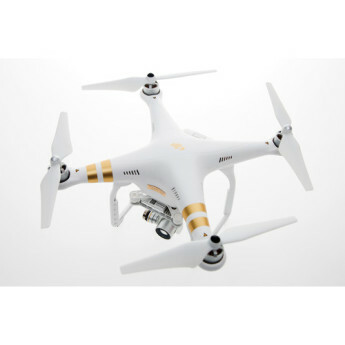 The drone is amazing and is the easiest one I've ever flown. The first package didn't come with the backpack, but I missed an email about the 2nd shipping. Got this for my dad for Christmas. Everything was there as described. I assume it works great, but he never took it out of the box and made me return it. He thought it was a waste of money, but what does he know. 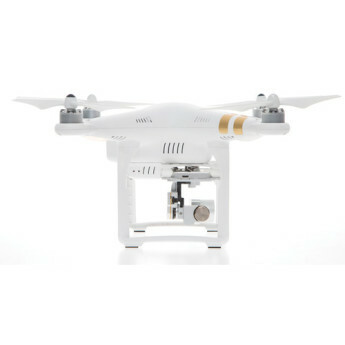 This is my first drone. It is simply a joy to fly. 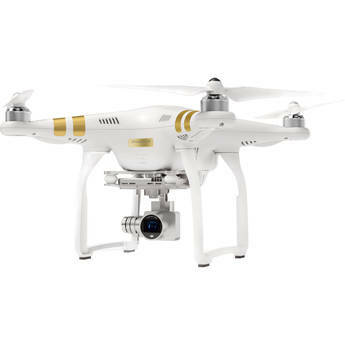 Right out of the box the DJI PHantom 3 4K was simple to learn how to fly. The Auto Return Home feature is great. 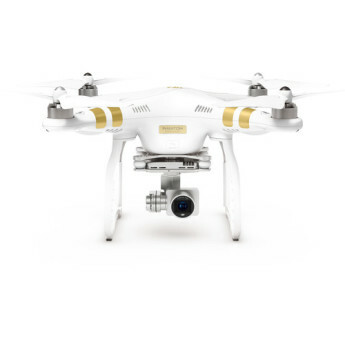 No worries about losing the drone or it going out of site. 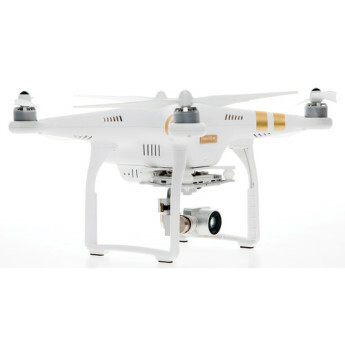 I purchased this drone to do aerial photography for real estate. I have not been able to complete one job. First there were firmware issues and it's complatability with IOS 10, then the camera stopped working. Don't settle for less. The pro camera takes excellent puctures. Video quality is great. 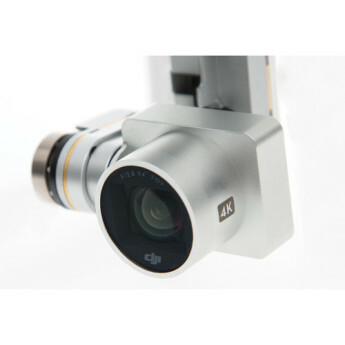 Although the advance and pro are the same, the difference is in the quality of the camera.